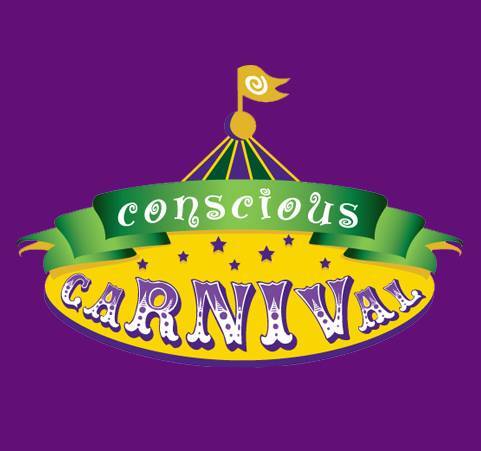 • A truly classic spectacle, our Conscious Carnival midway engages participants in entertaining and educational ways. • Through games of chance and interactive demonstrations, participants have fun while discovering solutions to some of today’s most pressing environmental and social concerns. • Super fun for all ages!